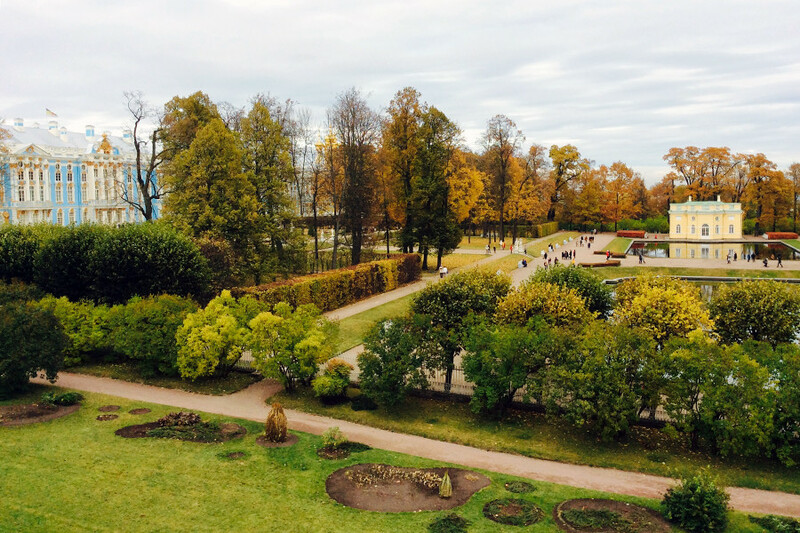 Have you ever walked on frozen rivers in frosty February, or visited Tsarskoye Selo in colorful October? Here are the best ways to explore the city, according to locals. During the long New Year’s holidays St. Petersburgers finally have time to visit the city center, stroll along the lavishly decorated Nevsky Prospect, visit friends, as well as museums and concerts. 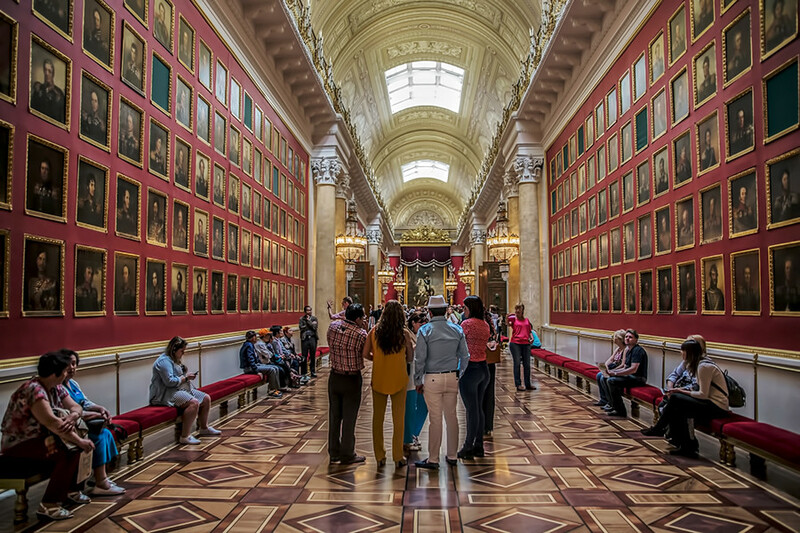 Each year throughout January the State Hermitage Museum hosts an exhibition from the Imperial Porcelain Factory. To avoid the crowds, tour guide Nina Astashkina recommends visiting no earlier than 4 p.m., but better on Wednesdays or Fridays at 7 p.m. (the museum works until 9 p.m. on those days). St. Petersburg’s forests are very convenient for cross-country skiing. The most popular places are Zelenogorsk and Komarovo, easily accessible by elektrichka (commuter train) from the Finland Station. Ski equipment rental is also possible there. 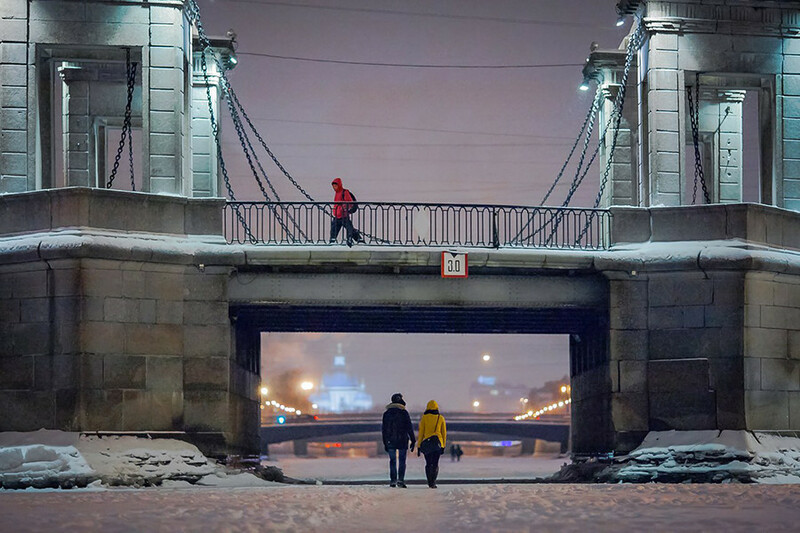 February is the month when lakes usually freeze over, and brave locals walk on the Fontanka River or ice skate on Griboyedov Canal. The most daring and romantic even organize tea parties on the ice. Locals have a special love affair with the sun because the city has only about 70 sunny days a year. In March, when temperatures still can be around plus 1-5 degrees Celsius, you’ll see many sunbathers along the outer walls of the Peter and Paul Fortress. Photographer Sergei Gurin frequently comes to take pictures of the fortress and meets them. “I like to film sunbathers, although they are the most ungrateful shooting subjects, because they usually swear at me,” he says. 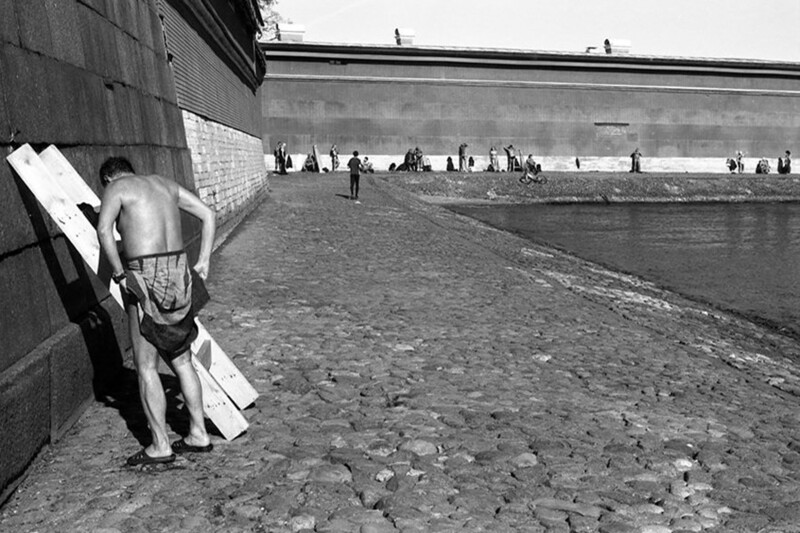 While as late as the 1990s people swam by the fortress, nowadays swimming is prohibited, but the tanning tradition remains. 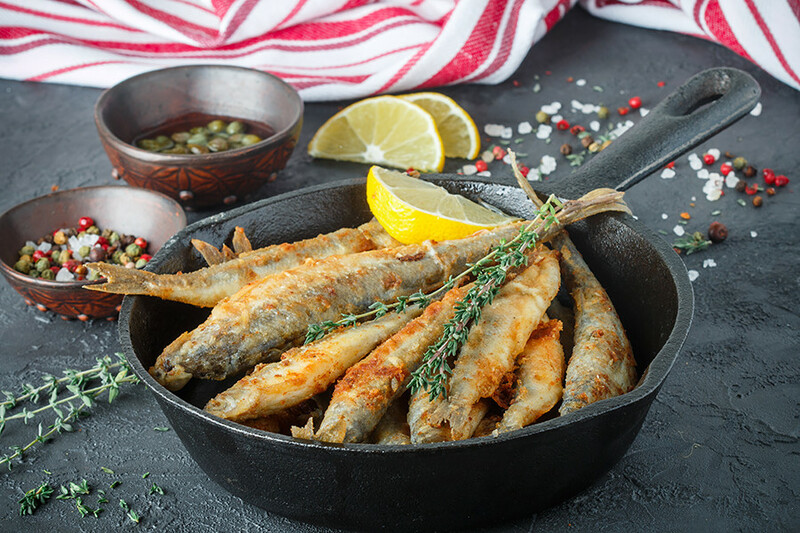 Koryushka is the Russian word for smelt, which lives in the Gulf of Finland and Lake Ladoga. In spring it’s sold everywhere, and everyone recognizes it by the smell of fresh cucumber. Restaurants hold “koryushka weeks,” while locals buy it on the market or at street stalls to cook at home. The fried fish goes well with the local beer, Nevskoye. In May, the city is so overcrowded with tourists that locals recommend taking a camera and stroll around the labyrinths of courtyards to admire building facades. 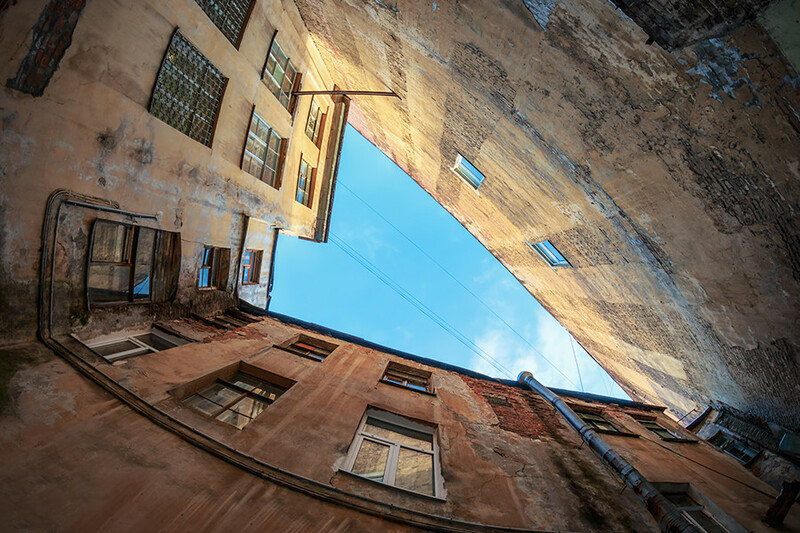 English teacher Lera Melnikova says if she sees an open gate to a courtyard, she goes down this rabbit hole without any hesitation. “I always find something interesting, and have never been disappointed.” Taking a rooftop tour to see the city from above is also a great option. May evenings are also a good time for bars, and luckily St. Petersburg has plenty of them, for any taste. 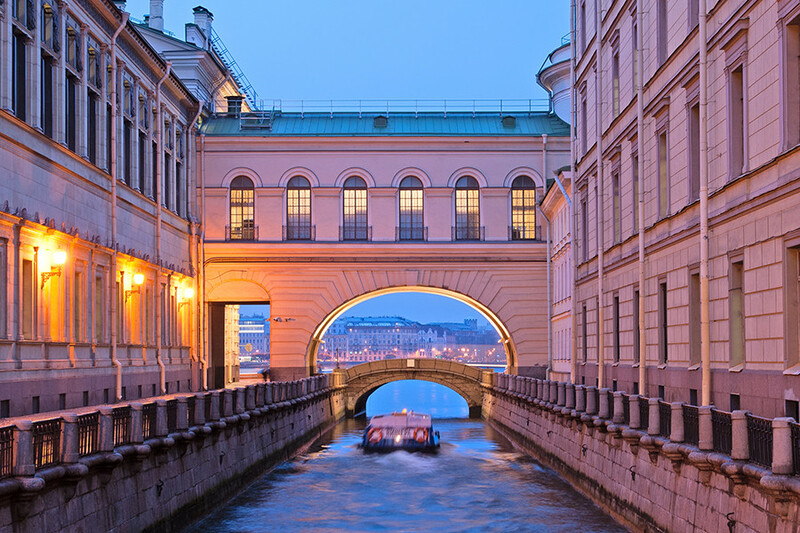 Although the locals are used to the White Nights, they still love them as “the most romantic time of the year.” Still, they won’t be in the crowds along the Neva River embankments watching the drawbridges rise. 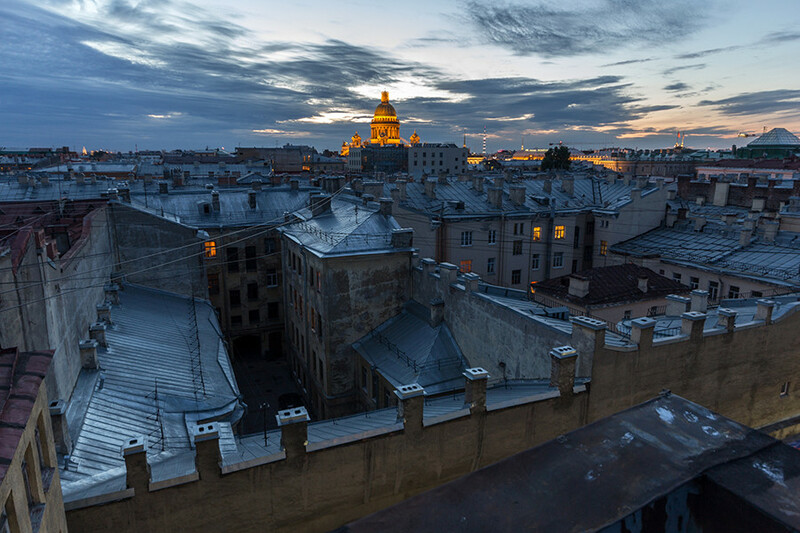 They choose quiet areas and those parts of Moika and Fontanka rivers that are far from Nevsky Prospect. 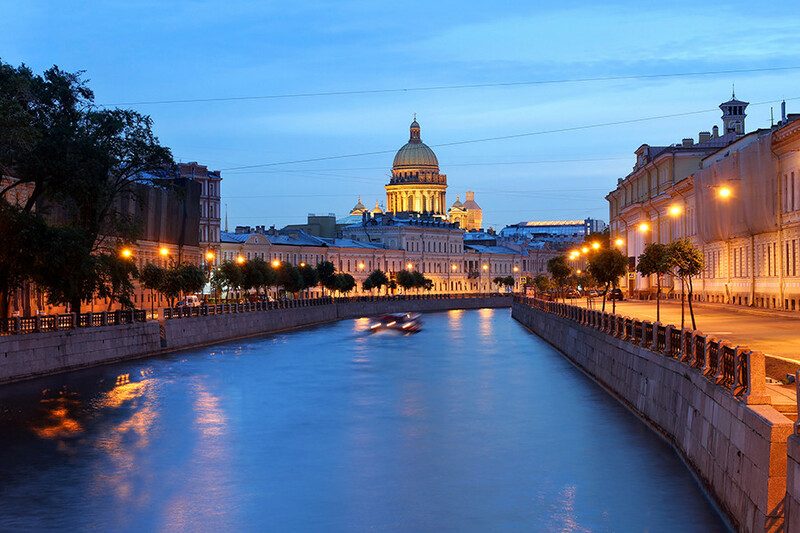 The most mystical route starts at Sennaya Square and runs along Griboyedov Canal, an area described in Dostoyevsky’s books. Go for a walk in the early morning hours because the city will be covered with a fairy-tale fog. While tourists like boat tours, locals prefer to rent a party boat to celebrate weddings, graduations and birthdays. 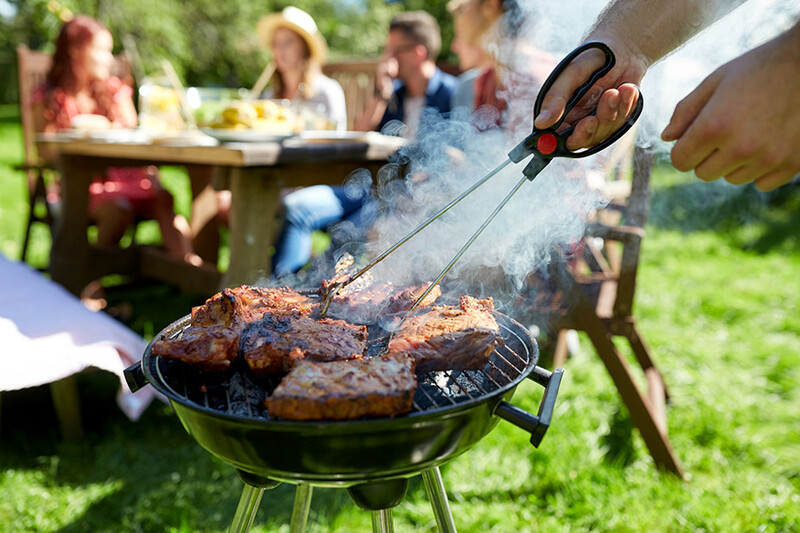 They might have catering or just bring drinks, turn on the music and dance on the deck. Yacht tours, sup-surfing and exploring lighthouses are also popular. When nights in August grow longer it’s the best time to watch the sunset. Without leaving the city you can visit the Park of St. Petersburg’s 300th Anniversary, or the new art zone, “Sevkabel Port,” to enjoy the magnificent panorama of the Gulf of Finland. 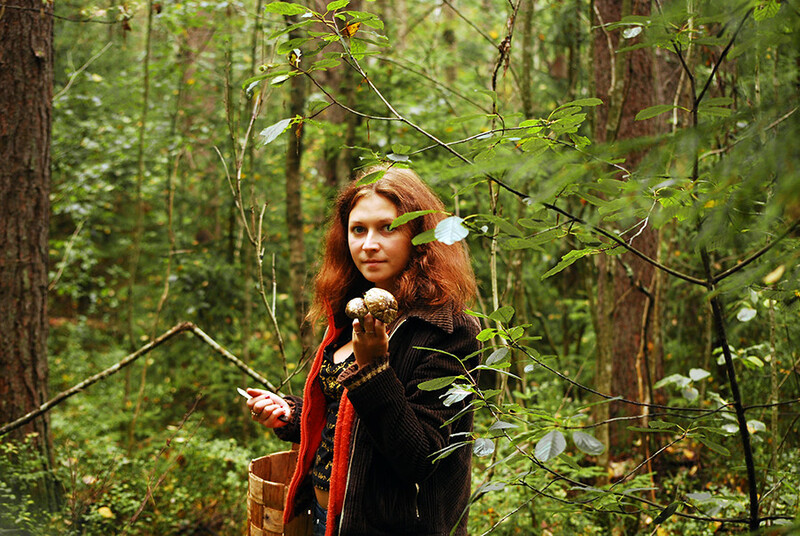 Russians have a passion for the “quiet hunt.” But the natural surroundings of the Leningrad Region have much to offer: bilberry, cowberry, cranberry, wild raspberry and 200 kinds of mushrooms. For this you’ll need a knowledgeable Russian friend, proper shoes and clothes. If foraging is not your thing, just go to the markets such as Sennoy, Andreevsky or Kuznechny to see what local traders are offering. With the snow and approaching winter holidays life gets better for the locals. They start the rush for New Year’s presents, choose Christmas trees and plan vacations. 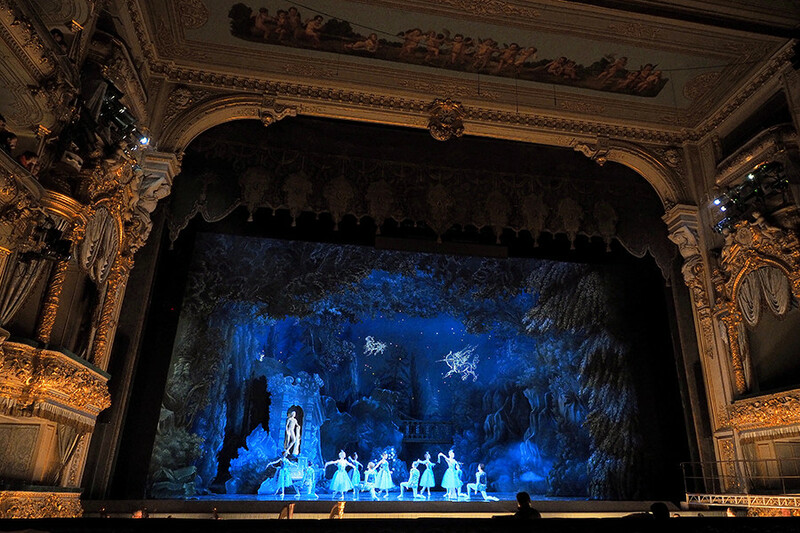 Since St. Petersburg is considered to be Russia’s cultural capital, many people can’t imagine the end of the year without seeing “The Nutcracker” ballet in the Mariinsky Theater. Also, it’s quite popular to attend a concert on Dec. 31. Read more: 5 St. Petersburg restaurants servingRussian cuisine with a Baltic Sea flavor.